Welcome to the official MMATS Inc. computer board repair information site. MMATS has been in the business of manufacturing embedded microcontroller systems for a wide variety of commercial laundry equipment since 1976. 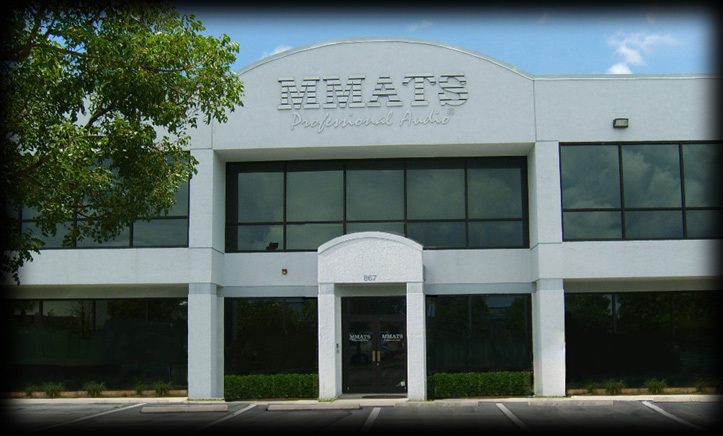 Since we are the original designer and manufacturer of MMATS Inc. computer boards, we have the expertise to properly repair or reprogram the majority of boards we have developed for Alliance, Maytag, Unimac, American Dryer, and Braun. Service is provided for MMATS Inc. microcontrollers only . For a complete list of the computer boards we can service, click on the repair button to the left. Please contact us for pricing and details.